HOME/GROWN is a mock outdoor lifestyle company specializing in the intricate connection between human and nature. 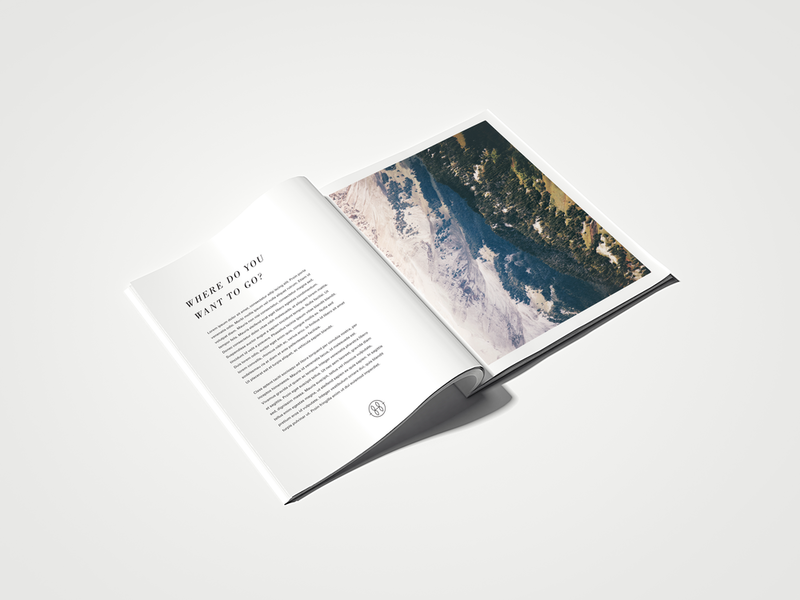 It’s primary connection to viewers is in the form of it’s quarterly magazine which highlights travel experiences, accomplishments, and tips on thriving in the outdoors. HOME/GROWN also heavily values it’s employees, allowing them time to explore the world, rejuvenate their thoughts, and explore what inspires them most: the natural world.